Say hello to the leadership team at ChristWay Baptist Church. Got questions for the lead team at ChristWay? Contact us by clicking here. Before starting ChristWay, Matthew worked in the chemical industry. He left a PhD program to pursue God’s call to minister and served in Christian education. At ChristWay, he preaches and oversees finances and administration. Matthew and his wife, Amy, are still very much in love and are blessed to be raising their daughter. Before starting ChristWay, Bob Marshall served in the U.S. Air Force and sold roofing. In 1980, he answered God’s call to serve Him. Bob taught at a Bible college and served as an evangelism pastor over the next 34 years. At ChristWay, he preaches and oversees evangelism and outreach. Bob cherishes the time he spends with his wife, Cyndi, and his five adult children and seven grandchildren. Joseph Fish joined the ChristWay team in 2015. Joseph attended a Bible College where he graduated with a degree in Secondary Education. He taught at a Christian High School for one year before getting married. Joseph and his wife, Dianne, along with their daughter, live in Cedar Lake. Mitchell Feliciano joined the ChristWay team in 2017. Mitchell has been married to his wife, Hannah, for four years and they have one son. They live happily together in Merrillville with their dog, Cobalt. 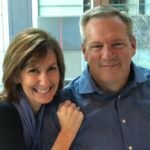 Susan Culler and her husband, Kevin, joined ChristWay in 2017. Susan started working as the Director of Nursery in 2018, but had been head of 3 & 4 year-old's for two years. 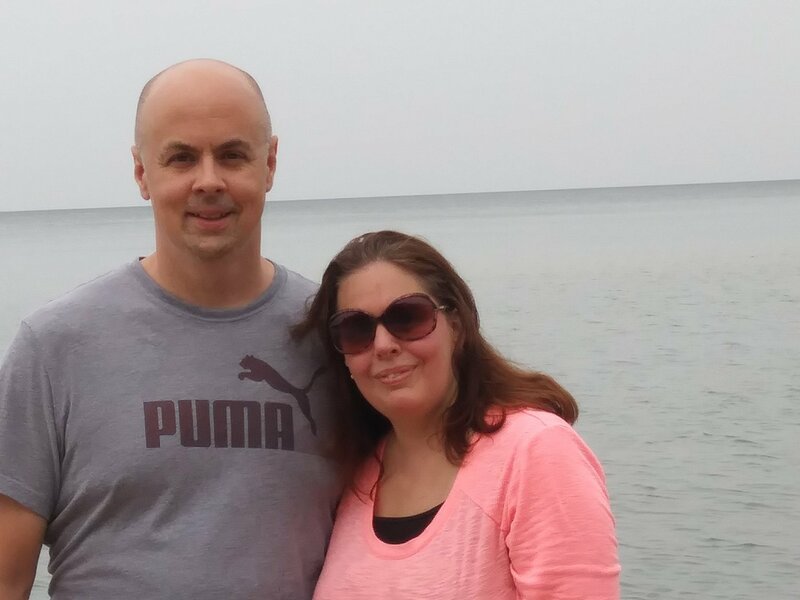 Susan and Kevin have been married for over 20 years, and have two grown children.